Very Comfy, thanks a lot. Music2u4u (6 years ago) Inappropriate? 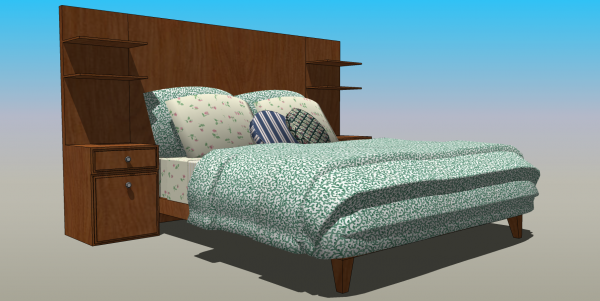 Love your Sketchup models. I am a SU modeler too. Thanks for shareing. Elegh (6 years ago) Inappropriate?